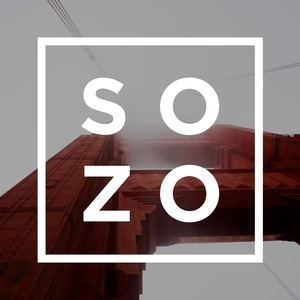 84 episodes of Sozo Church San Francisco since the first episode, which aired on January 14th, 2018. Pastor Jason Laird begins our Love Songs collection with a talk about what the Bible teaches us about attraction. Pastor Jason Laird continues our Uphill Habits collection of talks, teaching us about the habit of reading our bible daily. Pastor Josh Ferrara continues our Uphill Habits collection of talks, teaching us about The Habits of Healthy Relationships. Pastor Jason Laird begins our Uphill Habits collection, talking about The Habit of Putting God First in every area of our lives.